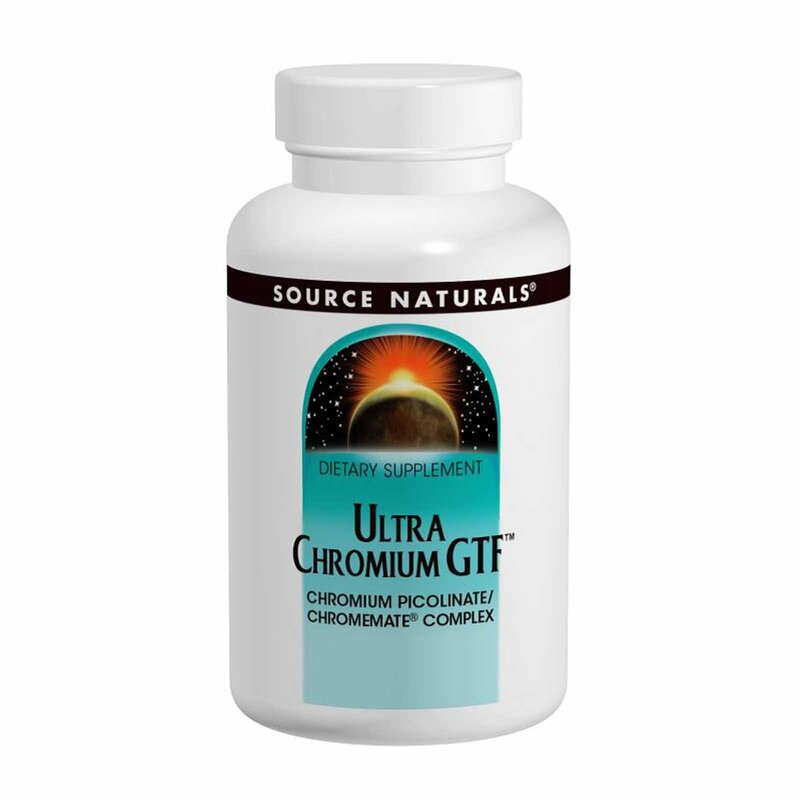 Ultra Chromium GTF is a 50/50 blend of ChromeMate brand chromium polynicotinate and chromium picolinate. Chromium is a trace element which may work closely with insulin to help facilitate the uptake of glucose into cells. Dibasic calcium phosphate, microcrystalline cellulose, stearic acid and magnesium stearate. Caution: If you are pregnant, may become pregnant, breastfeeding, or diabetic, consult your health care professional before using this product.